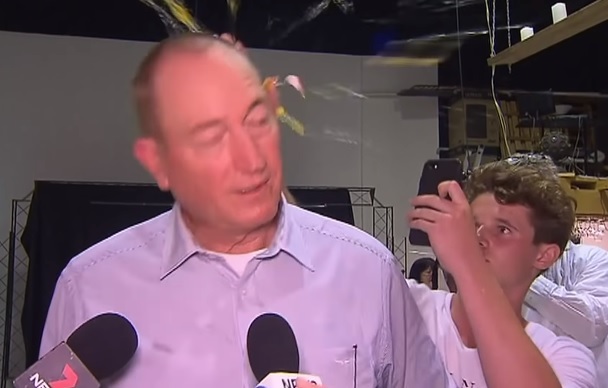 The teenager who smashed a raw egg on the head of Senator Fraser Anning after the politician’s controversial statement about the terrorist attack claimed that he will donate all raised funds to the victims of the Christchurch mass shooting. 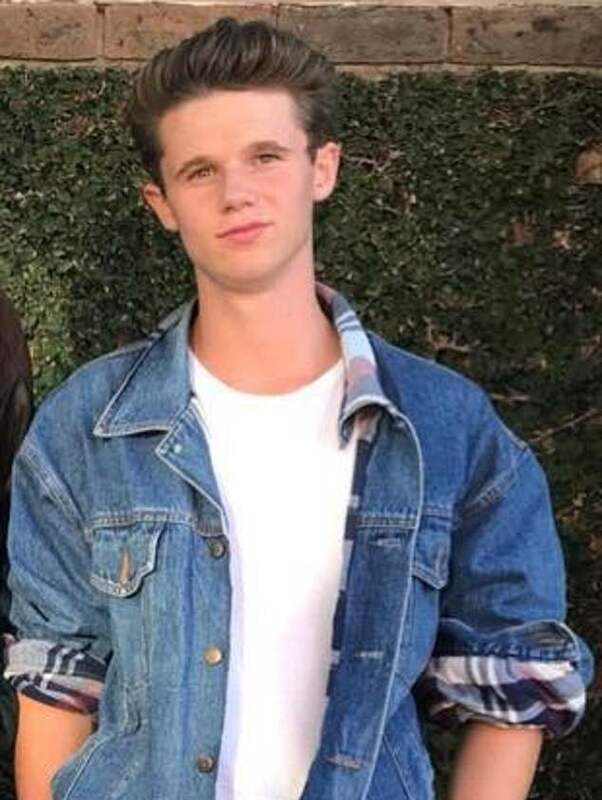 In short footage, 17-year-old Will Connolly from Victoria, Australia, was seen recording the senator before smashing an egg on the back of his head. Following his bold move, the Australian senator retaliated by repeatedly punching the teen in the face. 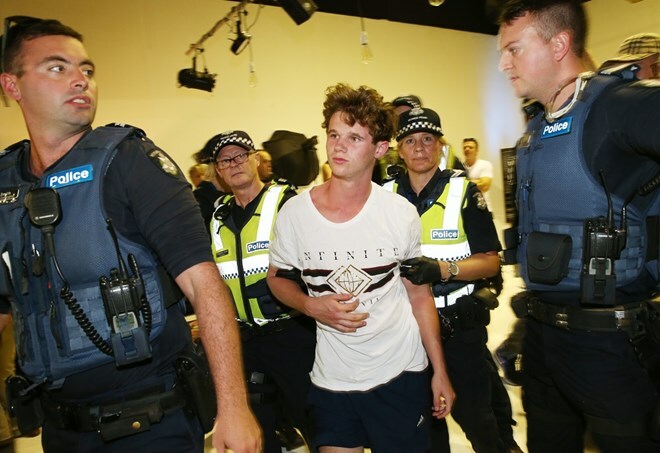 The boy, who now goes under the hashtag #EggBoyHero, was then apprehended by five men who tackled him to the ground and grabbed him around his neck. The incident followed shortly after the senator sparked public outrage due to blaming Muslim immigration for the recent mosque shooting that took place in New Zealand. “The real cause of the bloodshed on New Zealand streets today is the immigration program which allowed Muslim fanatics to migrate to New Zealand in the first place,” the senator said in a statement. After the eggtack, Connolly instantly gained hundreds of thousands of followers on social media with people applauding him for standing up to the controversial senator. The Egg Boy managed to rack up over 240,000 followers before his Twitter account was suspended. “Our hero EggBoi takes on Fraser Anning, the senator for Queensland that is now despised around the world for comments made after the shooting at a New Zealand mosque,” the fundraising page reads. As of this writing, the donations already scaled up to $60,000, 30 times more than the fundraiser’s original $2,000 goal. 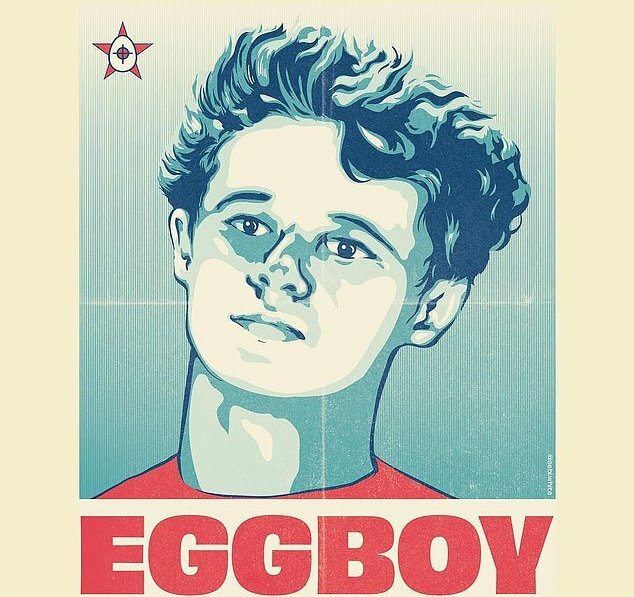 As the Egg Boy explained, he will not be keeping the money for himself. Instead, he will donate the money to the victims of the terrorist attack. What are your thoughts on Will’s decision to donate the money raised for him? Let us know in the comments and don’t forget to SHARE this post on social media!